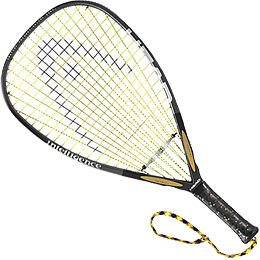 Head's i.165 introduced intelligence technology to racquetball. Designed with power in mind, this lightweight frame is loaded with technology that makes it ideal for intermediate to advanced players. Balance Point: 30.50cm. / 12.01in.